Content marketing is not just the most effective forms of online promotion that you can take part in, it’s the foundation of pretty much any other form of digital marketing. It remains stable over time, can be timely or evergreen, is easy to entice traffic with, and is perfect for boosting your SEO. What can’t it do? But you need to know how to properly structure the way you plan, post, and promote your work. These five tools and resources will make it much easier to do so. Not to mention help you do it faster, and who doesn’t want more free time? Keyword research is the start and the core of content marketing process. It fuels content ideas, helps you strategize your search engine optimization plan and keeps you ahead of your competitors. TextOptimizer can also be used to optimize your existing copy: In this case select “My Text (Fill in your text” option and let the tool grade your content relevance and suggest improvements. If you use the tool for each of your articles, you’ll see considerable organic search visibility improvement within a month. 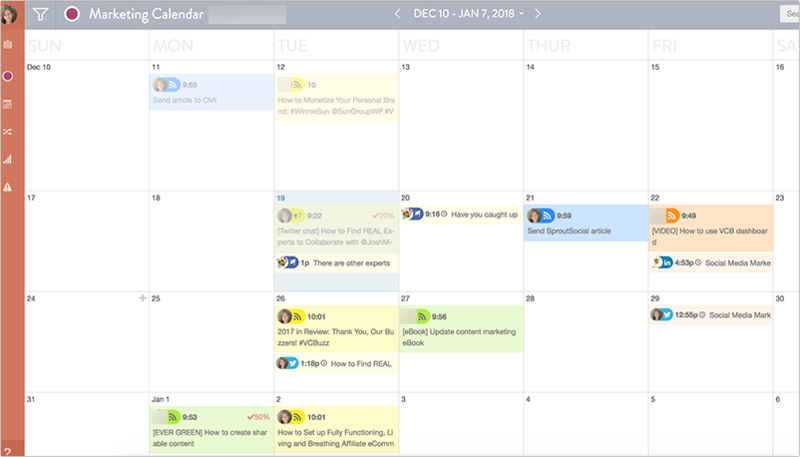 Editorial calendars are a must for anyone who is managing a content source, be in a small blog, or a major media source. But getting everyone on board can be hard, and keeping track of planned and scheduled content is a drag on anyone’s mood.. I should know, I have been on the editing end many times in the past. CoSchedule makes it much easier. You post planned content in an actual calendar, where you can assign tasks, view current status, and even write the post itself. You can also schedule it for social media updates. Further reading: Give Evernote a try for making notes and collaborating on content research. Get ready for the future, because it is here. MyBlogU is a community-driven tool that helps cut your time spent on blog posts in half. It helps you collect contributions from the industry experts to build your content around them. You put down your ideas, and it helps to solidify them into a working product. 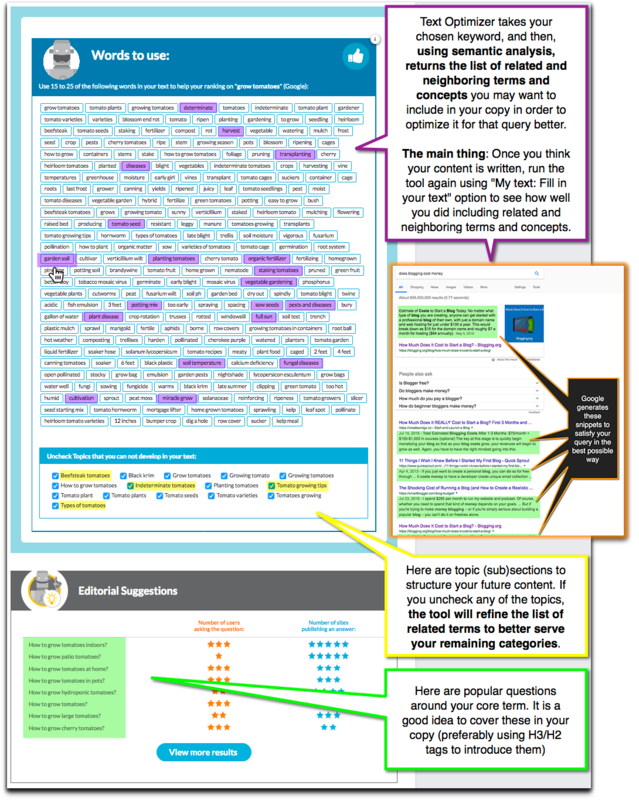 Cool, simple, insanely useful, and a must for anyone with a blog. Go to their site, and start improving your blog post writing, with more free time at the end of it. The perfect editing tool, Grammarly doesn’t just catch spelling and basic grammatical errors. It can help reshape the entire piece, letting you know when something is in a passive tone, using superfluous words, and more. 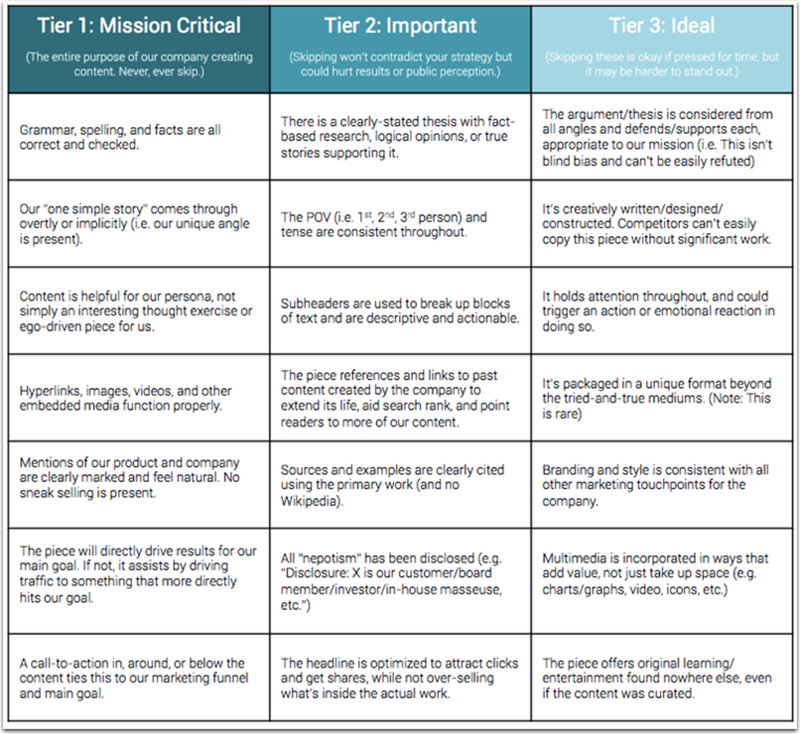 If you are writing commercial copy, or something that needs to follow by a standard like the AP style guide, this tool is a boon. Just copy and paste in your work, follow the changes given in the text, and publish. Or use their desktop apps or browser plugins. Obviously I had to include Google Drive on this list. I am using it for this article right now! 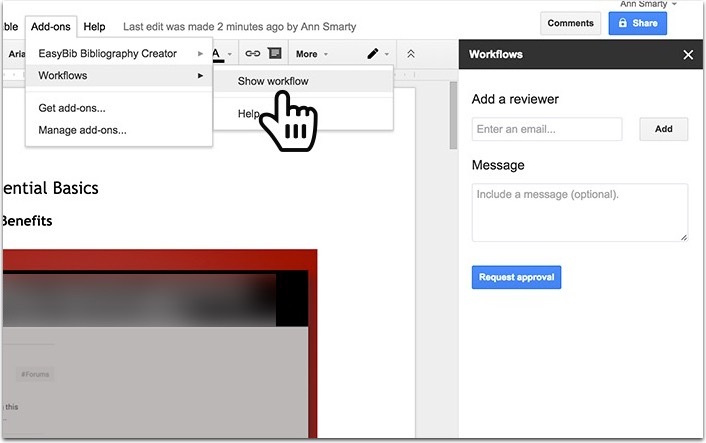 Google Drive is a fantastic cloud tool that can be great for content curation. You save the content, add people into the docs or folders who need access, and share and edit it as required. Plus there are lots of apps you can install to make it more adaptable for your use. You can upload and share files, create docs and spreadsheets, use a huge number of tools and extensions, communicate with your team, and more. And it is all free up to 115 GB, after which you can get another 100 GB for $1.99 per month, or 1 TB for $9.99 per month. Colorlib lists more tools improving writing productivity for businesses and bloggers. 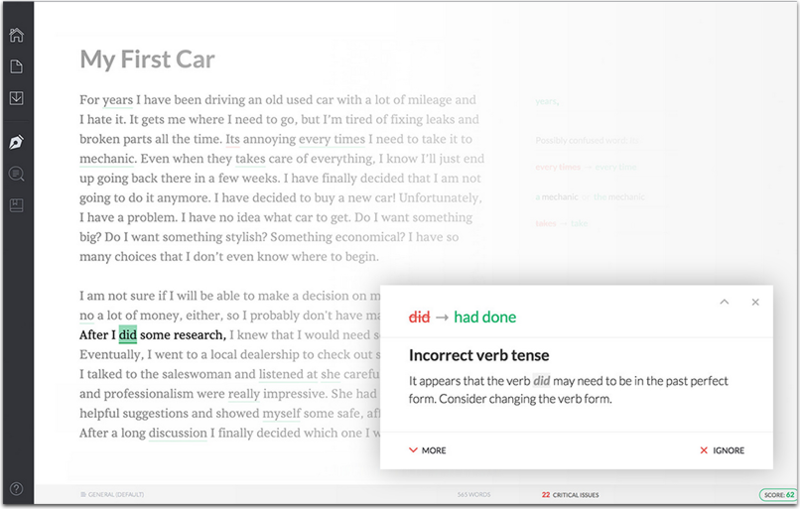 Grammarly is really quite helpful site for removing grammatical error from dissertation or thesis. Good stuff, Ann. Speaking of great tools, I can’t live without Google Docs. It has made writing blog posts so much easier, especially thanks to its auto-save feature. It really makes Microsoft Word feel like a drag by comparison. You mentioned some good tools Ann, thanks! I personally am using grammarly and I really like it. Really Good Stuff, Ann. I think its very important we need to follow Editorial Calendar Properly and improving grammar need to use tool Grammarly it’s really helpful.